(The Japan Times, June 21) The "Dokaben" popular Japanese baseball manga series, which has been published off and on in a weekly magazine since 1972, will end in the next issue due out on June 28. Its publisher, Akita Publishing Co., announced the end of the series in the latest issue of weekly Shonen Champion magazine, released Thursday. 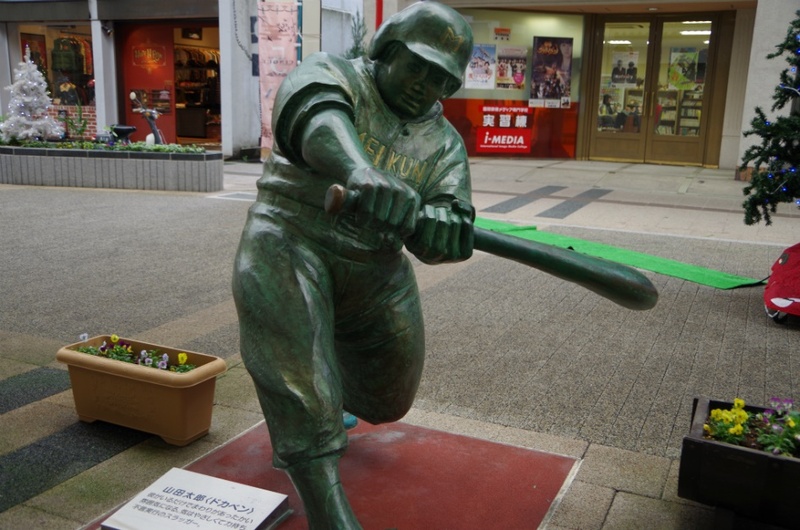 Dokaben, by Shinji Mizushima, is mainly about a high school baseball club and features catcher and slugger Taro Yamada as its main character. There have been 203 volumes of Dokaben comic books over five series, including the professional baseball sequel covering the story after his high school graduation. The manga also appeared in animated television programs. The final episode will have a total of 40 pages with a special article by Mizushima and a chronological table illustrating the 46-year history of the manga.